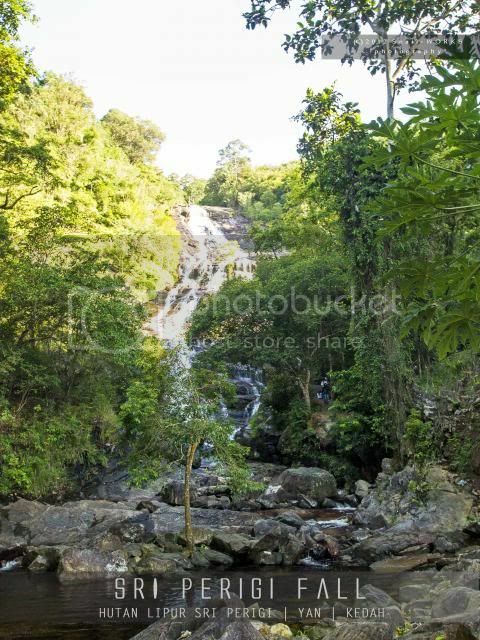 Waterfall exploring and relevant other outdoor activities involve risk to both persons and property. 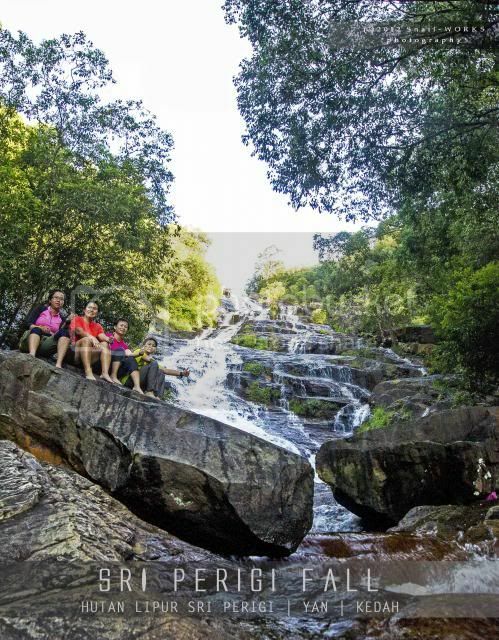 There are many variables including, but not limited to, weather, fitness level, terrain features and outdoor experience, that must be considered prior to seeking or playing around at waterfall site. Be prepared for your journey and be sure to check the local current weather and conditions before heading outdoors. Always exercise common sense and caution. The guide and GPS coordinate provided in this webpage is for reference basis, the author (Snail-WORKS) provides no warranty & disclaims liability on any damages or loses whatsoever arising from its use. DO NOT use the information if you do not agree to this condition! Wish you have a great waterfall trip! Note : Please don't use all the images on websites, blogs or any other media without the author's explicit permission. 地点 Location Hutan Lipur Seri Perigi, Yan, Kedah. +/- 5.5km from Yan Town. 水池/营区 Pool/Campsite Deep pool, campsite available. 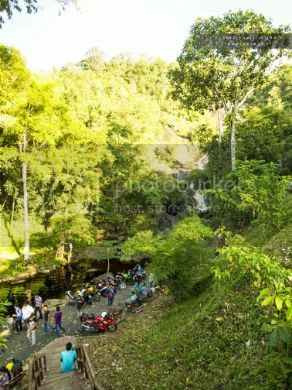 Easy access to the carpark of Seri Perigi Recreation Park.. Tall waterfall. Rubbish are seen. Seri Perigi Fall is located near Kampung Perigi, Yan. It is about 5.5km from Yan town. Take Jalan Titi Hayun (road no.K455) from Yan, turn left at the junction to Jalan Seri Pergi - Titi Hayun. 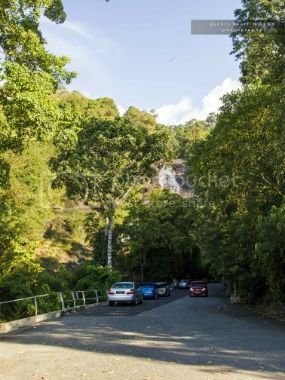 Drive to the end and turn right to Jalan Perigi (road no. K418). 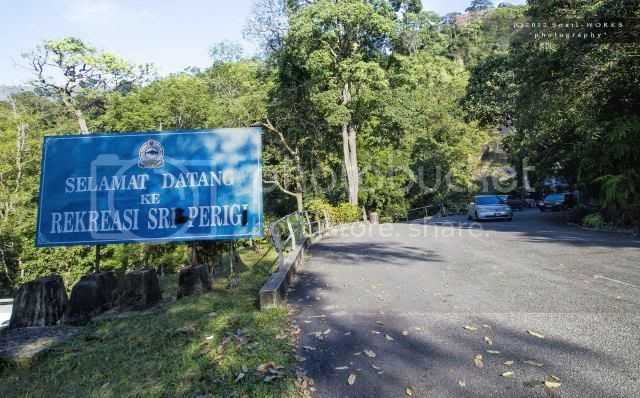 The Seri Perigi Recreation Park is just located at the end of the road. 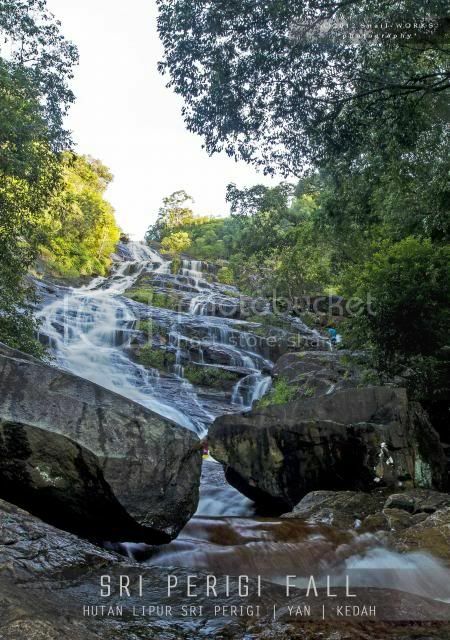 The Seri Perigi Fall just located at the roadside, no serious trekking is needed. Basic facilities like toilets, huts and car parks. 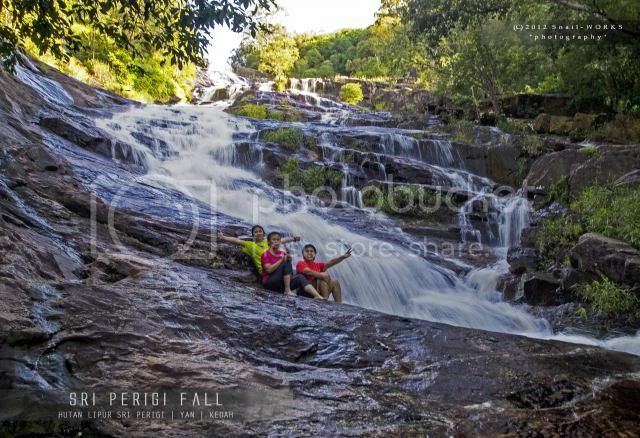 Here's the Seri Perigi Fall. 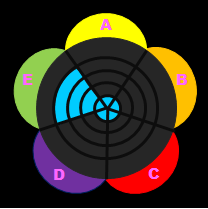 This should be the 1st tier. Most of the view is blocked by the trees if from far. It's more impresive during raining season. We'll explore the upper tier in the future, since the day was going to dark soon. 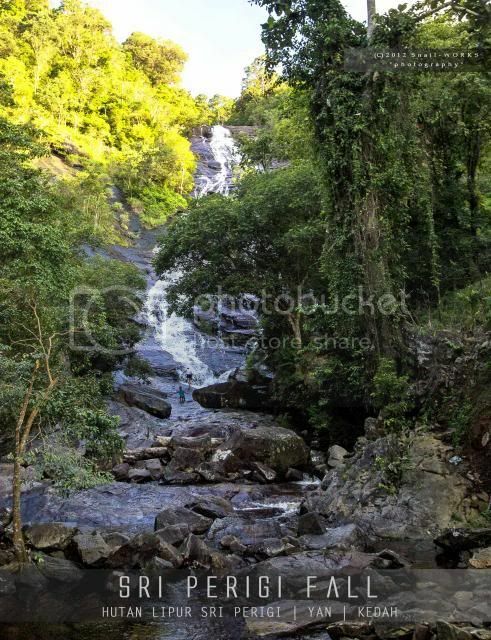 Have you been to the Sri Perigi Fall? (C) Snail-WORKS' the WaterfallQuest, 2010-2015. All rights reserved.